It was a pretty good year for 30-something rappers, with solo albums from veterans like Bun B and Big Boi garnering heaps of critical praise. But there was another old-timer who made a surprising return this year that we never would have seen coming. 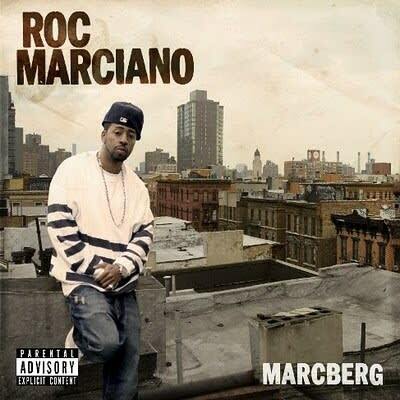 After going largely unnoticed for a decade in Busta&apos;s Flipmode Squad and Pete Rock&apos;s The UN crew, Long Island native Roc Marciano had the underground gem of the year with his better-late-than-never debut, Marcberg. A throwback to NYC&apos;s gritty lo-fi aesthetic, Marc produced all the beats himself, making the perfect soundtrack for his eyes-low flow. This is the way grown man rap should be, word to Sean P.